The entire photographic market is experiencing a tremendous revolution, and your digital printer is at the heart! 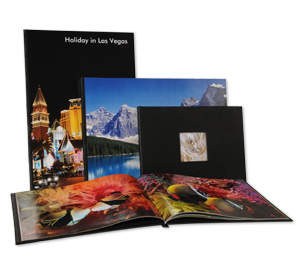 The quality of your digital laser printer/press is now so good, Photo books are an easy addition and can add big profits directly to your bottom line! 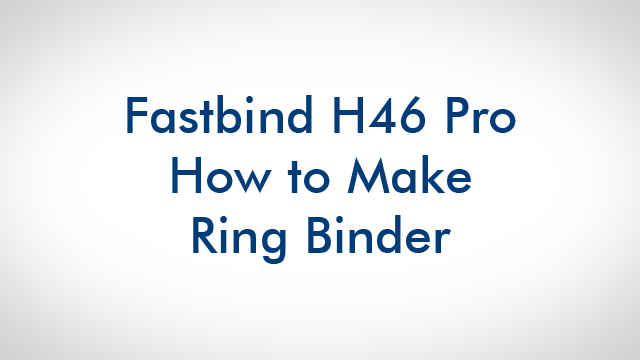 With Fastbind, you preserve the wonderful memories of families and corporations and converts your hard disk of digital images into stylish albums or books. Reports of events such as exhibitions, seminars, contract signatures, etc.